Home Brick Life Welcome, DeFelice Automotive! We’d like to formally welcome DeFelice Automotive at 2506 Route 88 in Point Pleasant Borough to the Shorebeat family of advertisers! DeFelice was founded over 67 years ago by Edward DeFelice Sr. with the goal of building lifelong client relationships by providing a level of service and professionalism that is unmatched in Ocean and Monmouth Counties. 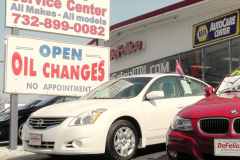 The dealership is still run by Edward’s sons, Edward Jr, Jeff, Mike and Tim, who say they are proud to carry on his legacy by sticking to his founding principles. 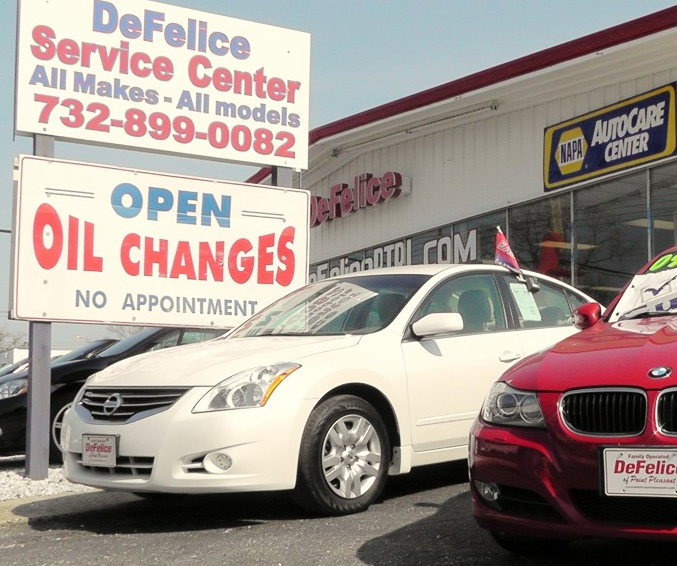 DeFelice offers complete auto repairs and service as well as pre-owned car sales starting at $4,995, to luxury vehicles. Visit their sales or service websites for more details. For information on advertising, review our rates online or call 732-703-4072!